Facebook and Instagram face limits on letting under-18s "like" posts on their platforms while Snapchat could be prevented from allowing the age group to build up "streaks", under new rules proposed by the UK's data watchdog. 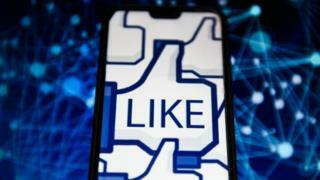 Speaking to the BBC's World At One , the Information Commissioner's Office suggested that social media networks could avoid an outright ban on "likes" if they stopped collecting personal data when children engaged with them. To ensure its success, the ICO added that online services must also adopt "robust" age-verification systems.